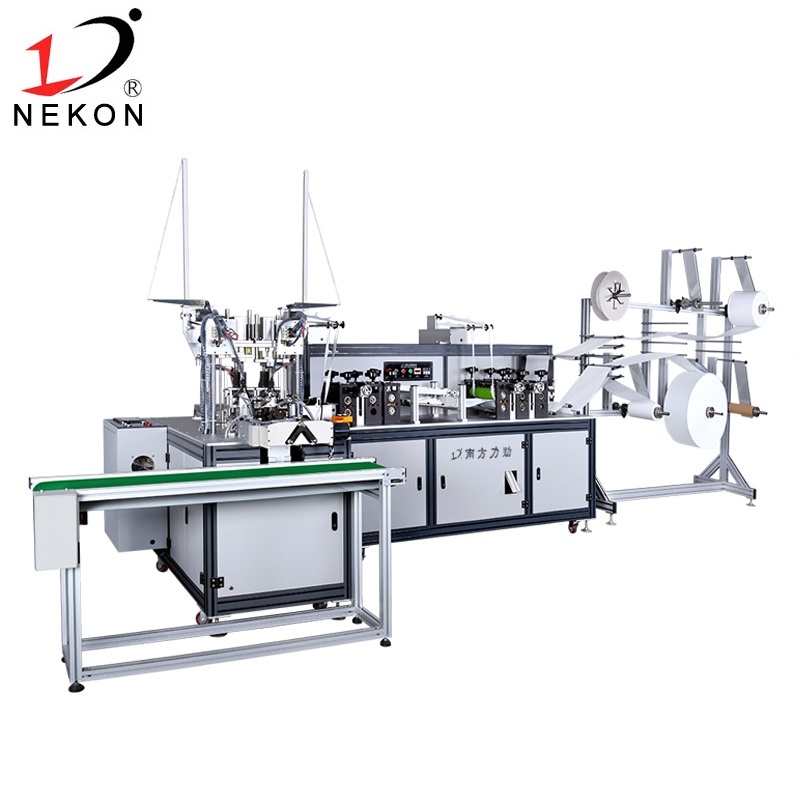 South Nekon full automatic fish mask machine for the production of fish masks fully automatic machine, will be 3~5 layer pp Non-woven, activated carbon and filter materials bonded, and roll out the fish-type mask finished products. 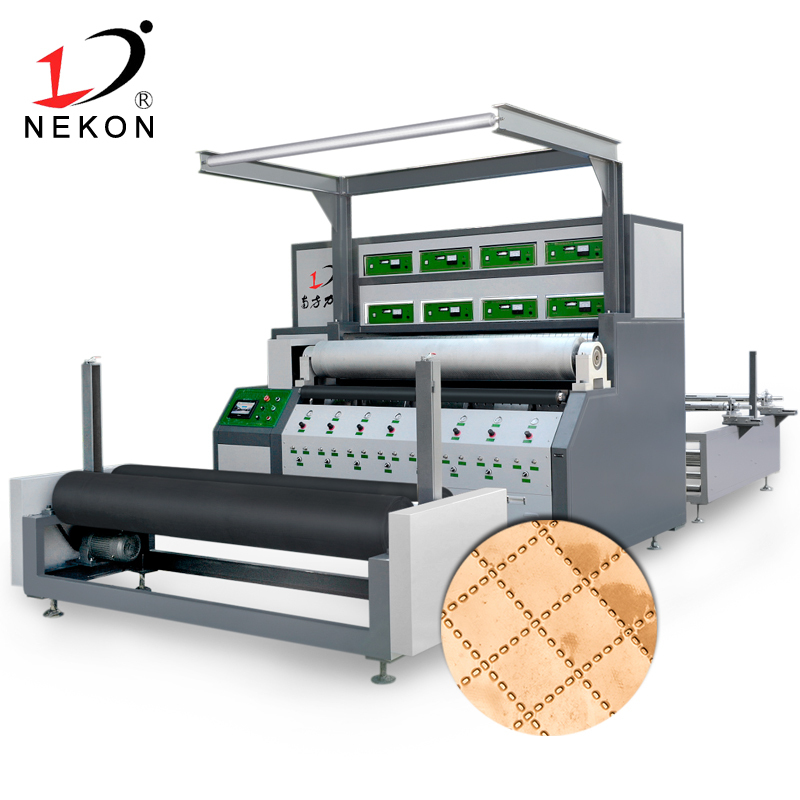 According to the use of raw materials, the production of masks can also be achieved, such as FFP1, FFP2, N95 and other standards, the ear belt for elastic non-woven, so that the wearer of the ear comfortable, fit the Asian face, can be applied to construction, mining and other high polluting industries. 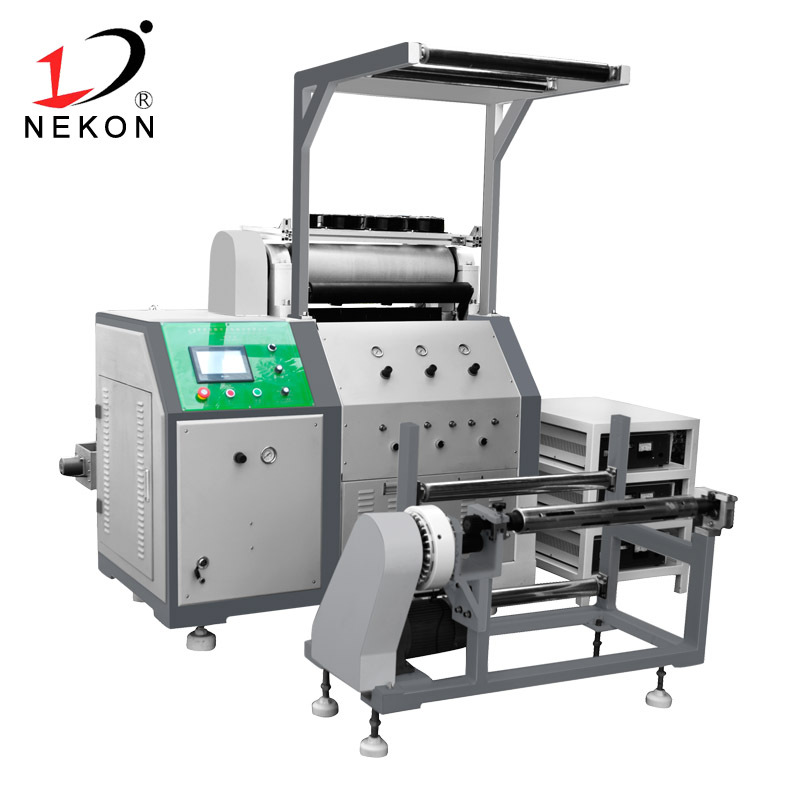 1, can be processed fish-type folding-type dust masks and other machine. 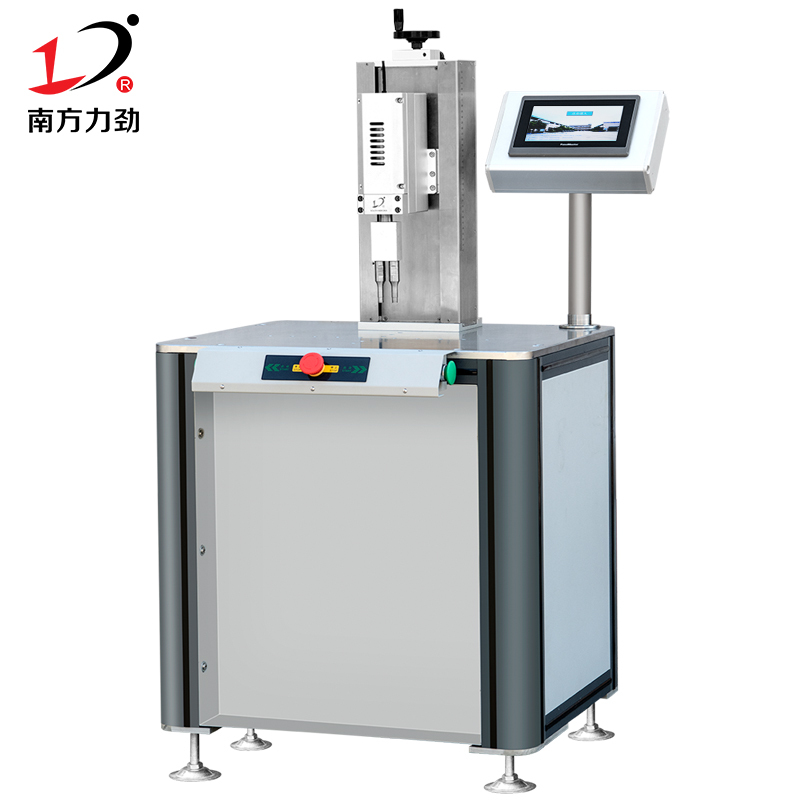 2, PLC automatic control, automatic counting. 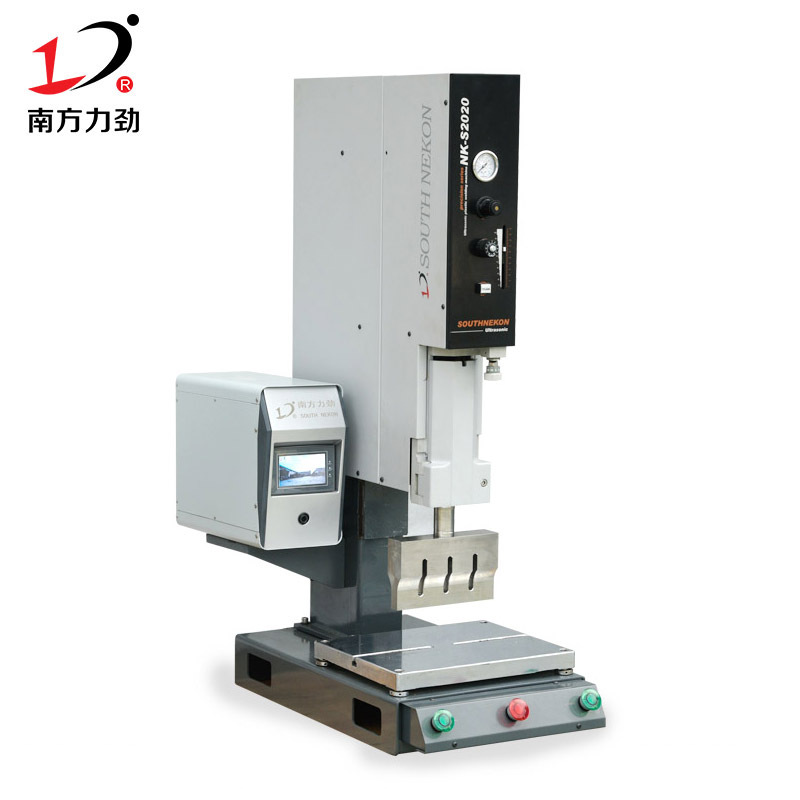 3, simple adjustment device, easy to change materials. 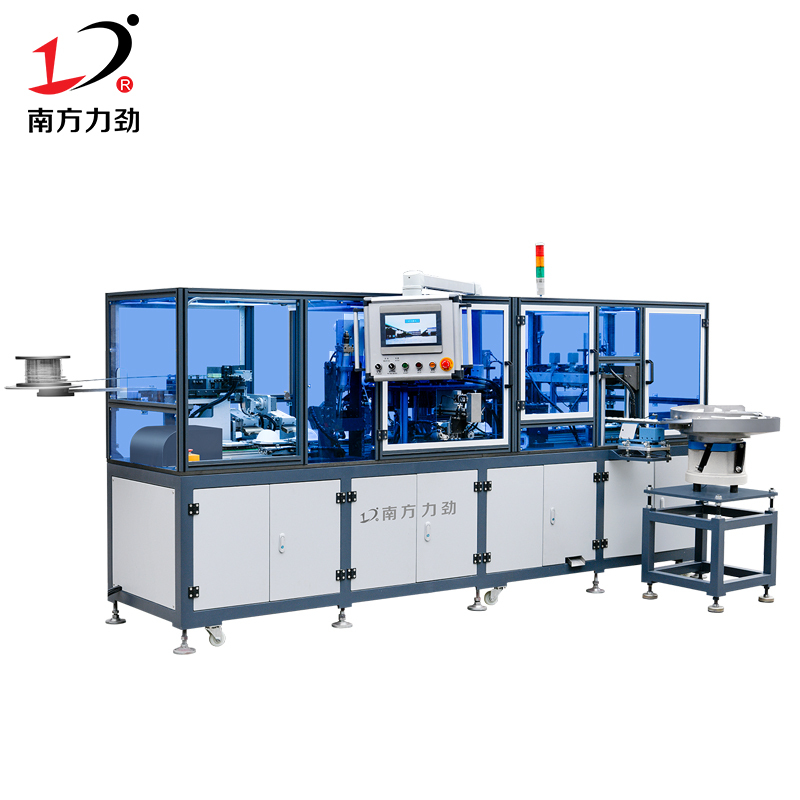 4, the mold uses the extraction replacement way, facilitates the replacement mold, the production different model masks. 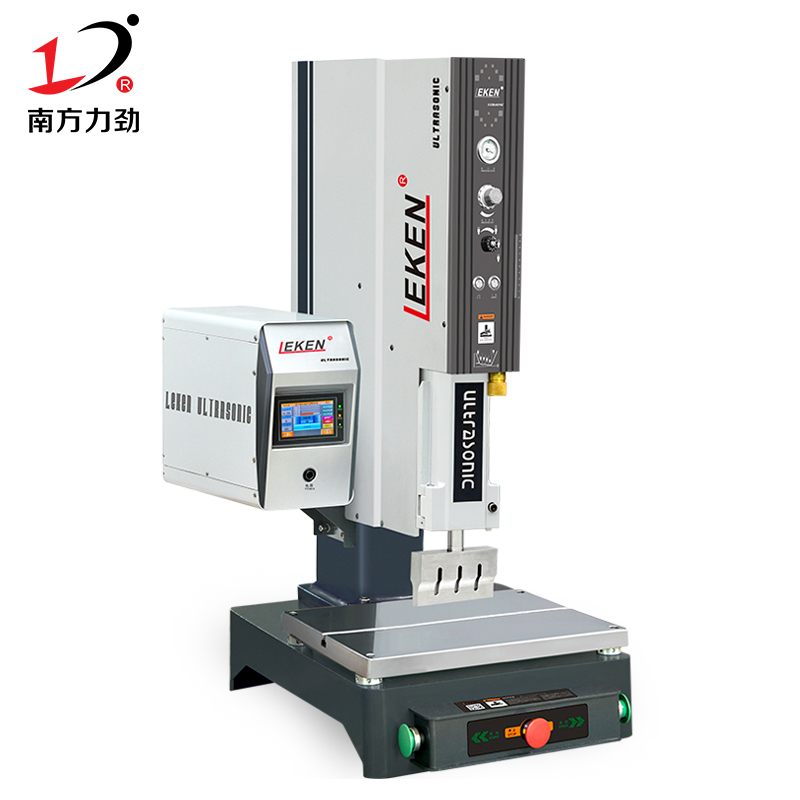 5, the entire machine uses the aluminum alloy, the appearance is strong does not rust. 6. Low stability and high failure rate.